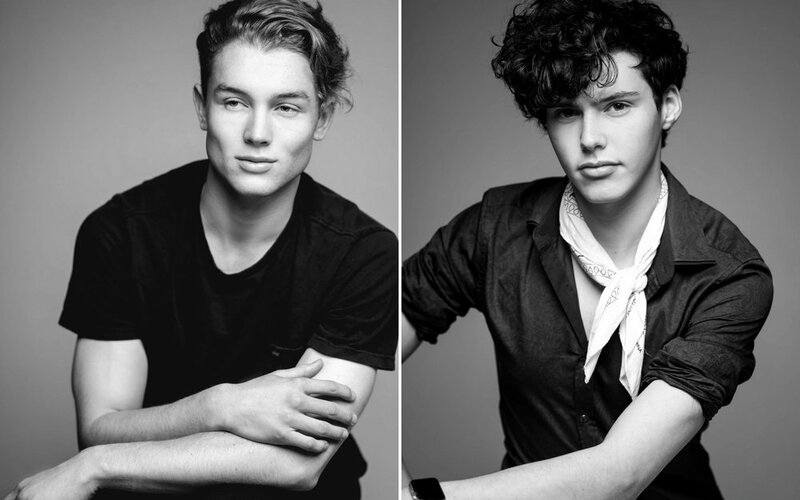 We had the pleasure of having Zac and Zack in the studio last week or a set of brand new model headshots for our local hero agency Powell Models. It was a pleasure working with both these awesome young guys. It was a bit challenging changing our approach but what a great shoot this was! 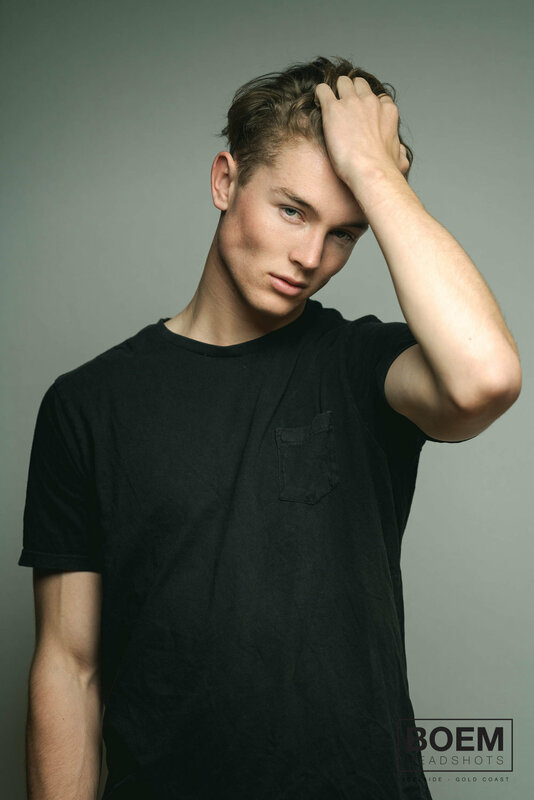 Here are a few more from the shoots! The guys did incerdibly well and i'm really proud to release these into the world! I'm sure we will all be seeing them around a lot more in the next couple of years!